Attorney General Sean D. Reyes was inaugurated as an elected Attorney General on January 5, 2015. 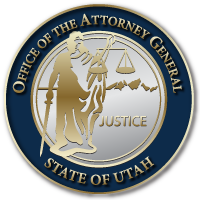 The Oath of the Utah Office of the Attorney General was administered by Associate Chief Justice Thomas R. Lee of the Utah Supreme Court. The ceremony took place in the Utah State Capitol Rotunda.